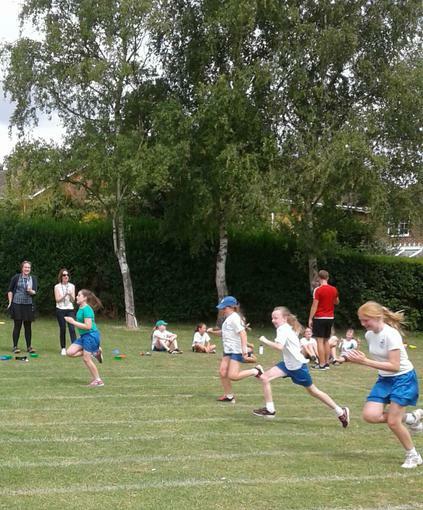 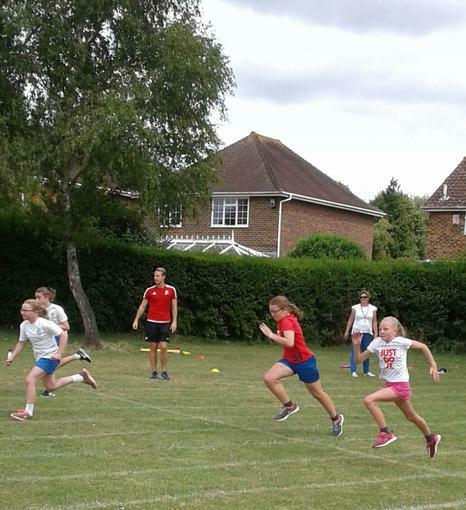 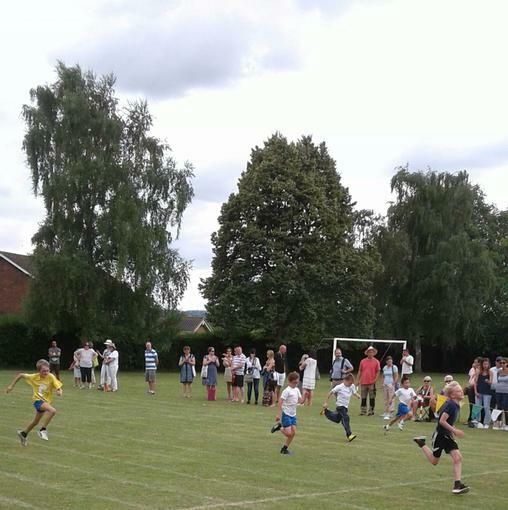 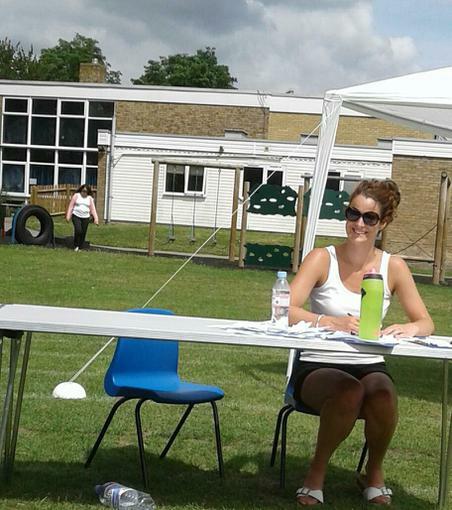 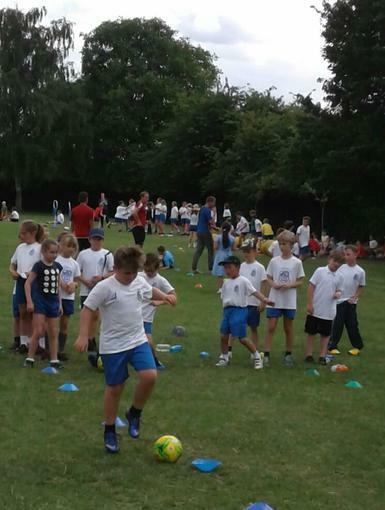 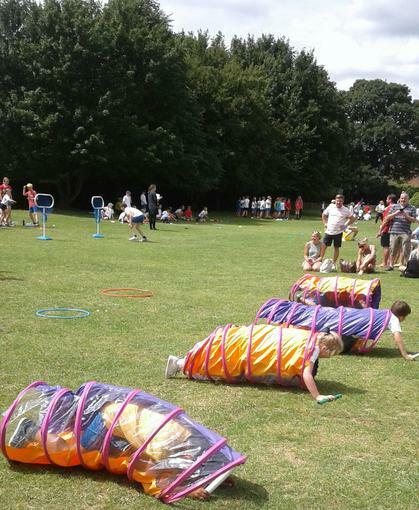 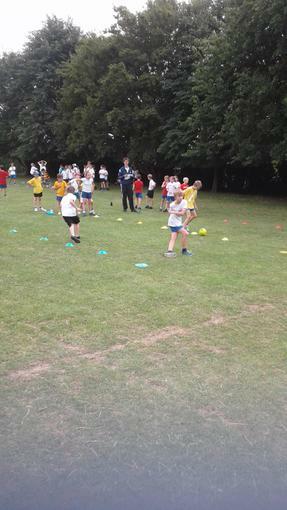 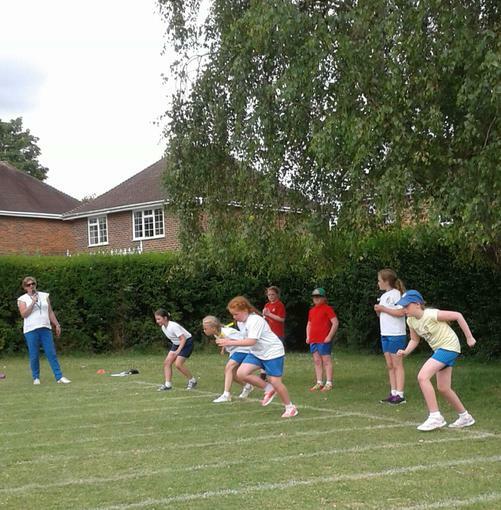 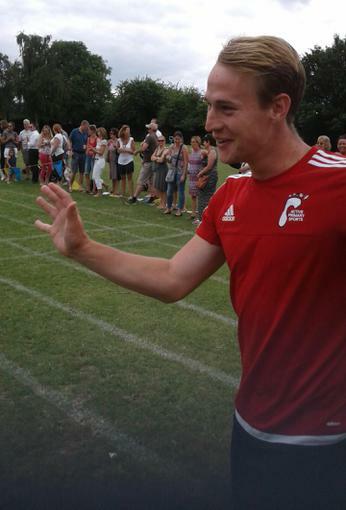 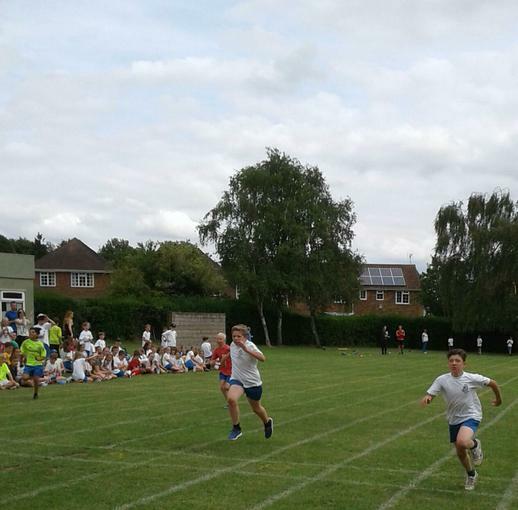 Following on from this, there were running races from all year groups, a parents race and a teachers race. 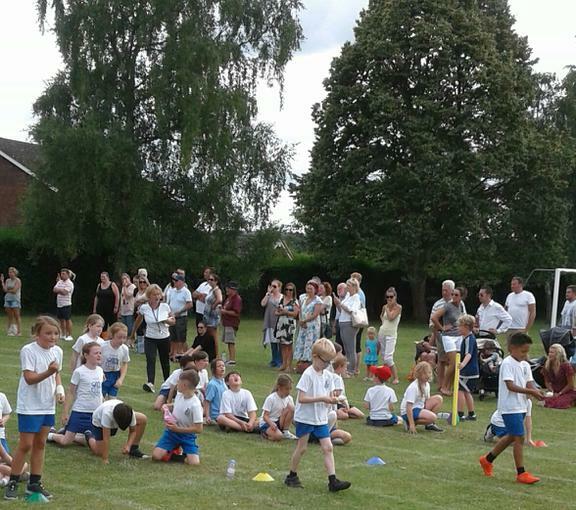 Congratulations to all on a fantastic day! 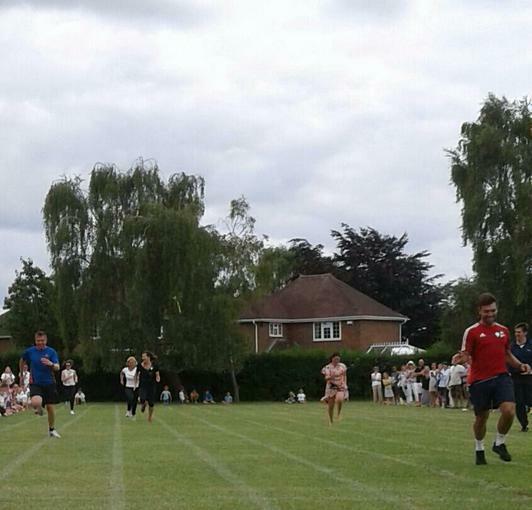 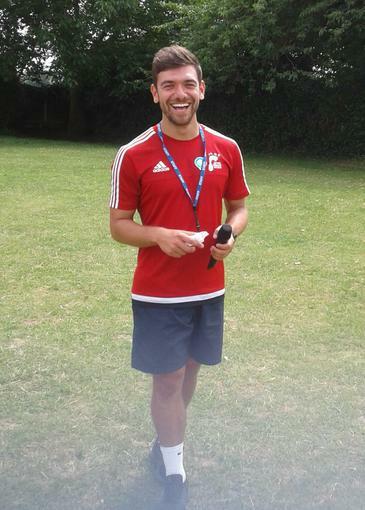 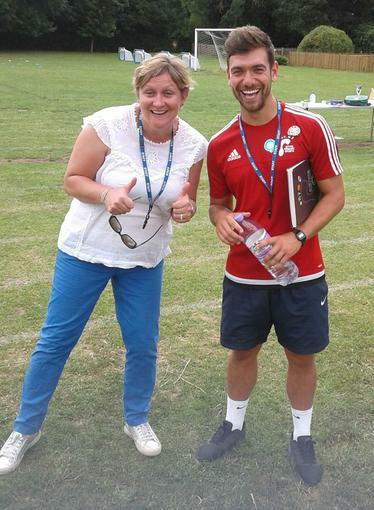 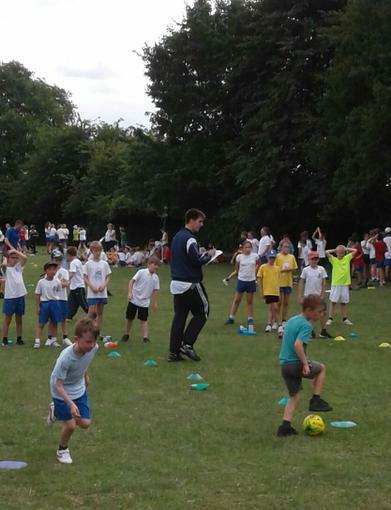 Thank Sam and George for organizing a great sports day! 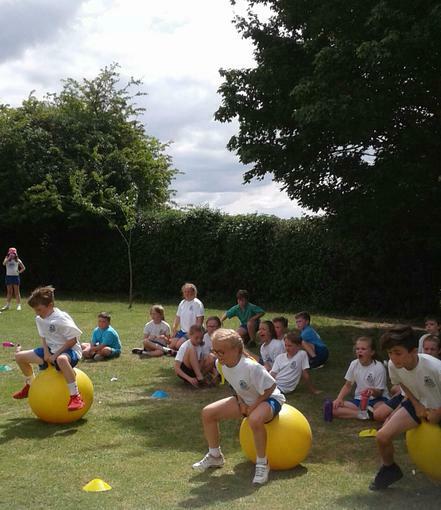 "What an amazing day today! 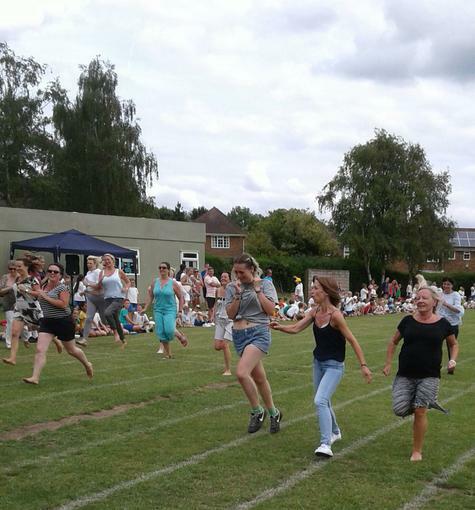 Thank you to all our parents, friend and family members who joined in today cheering on the children! 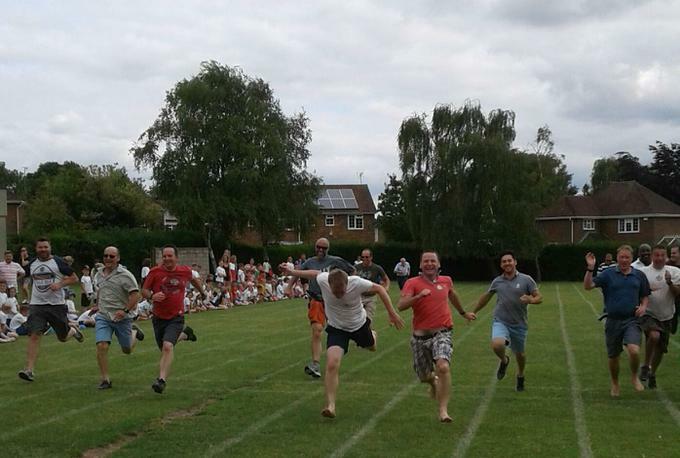 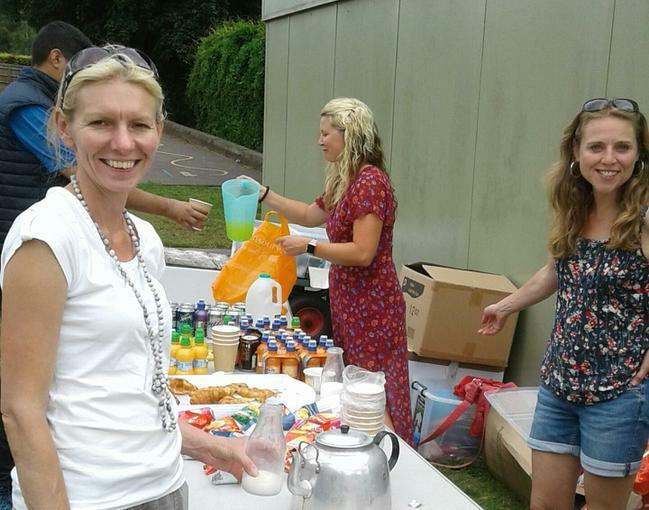 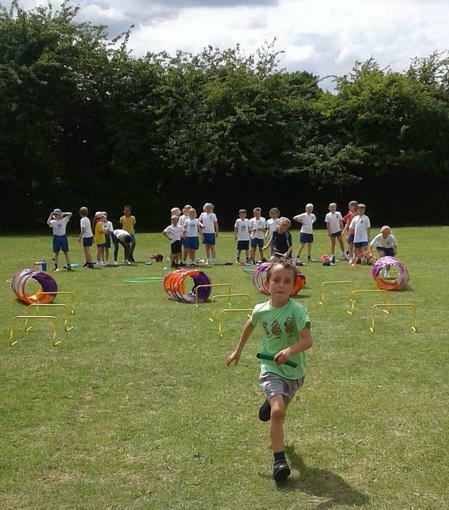 Thank you also to the parents for the Mums and Dads races and for the Teachers too - the children loved it! 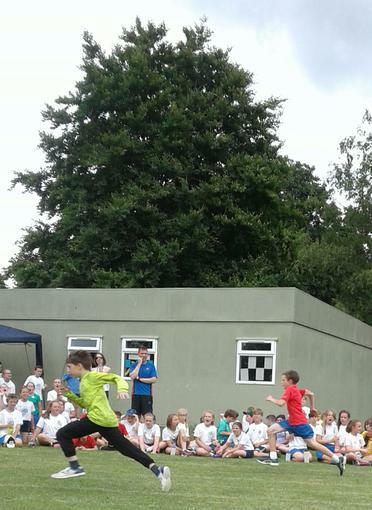 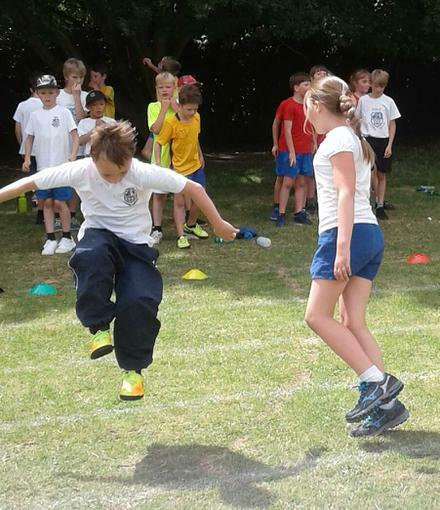 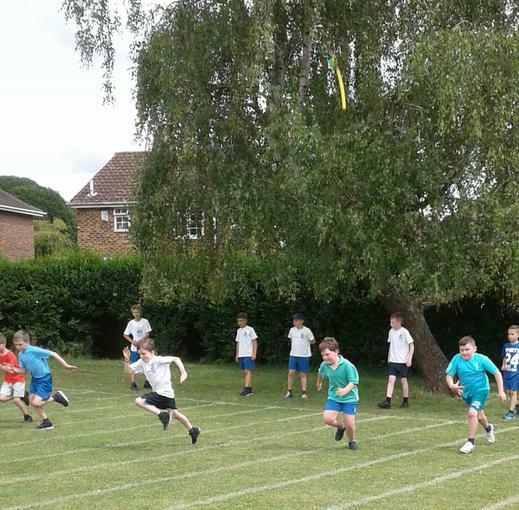 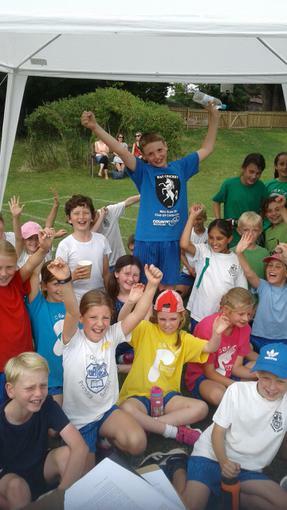 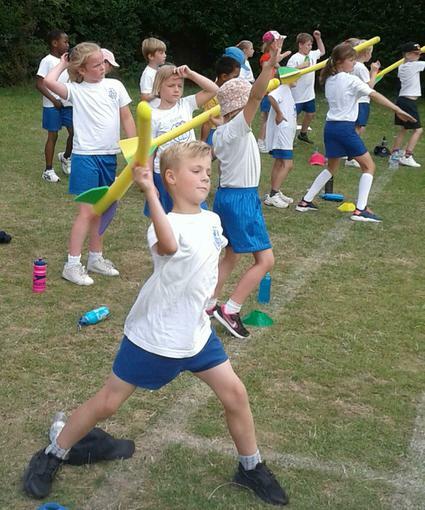 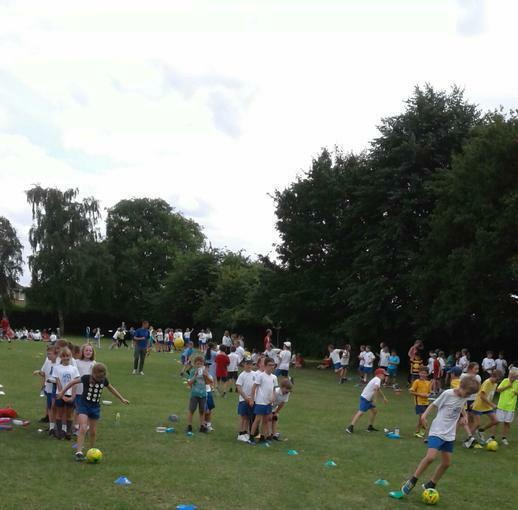 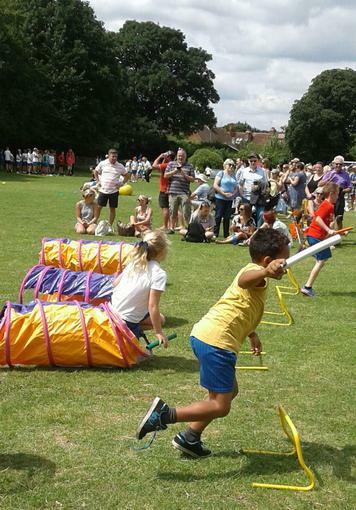 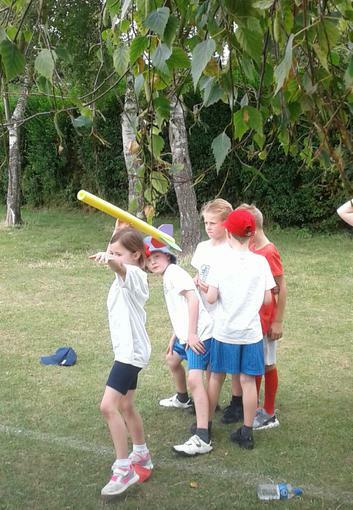 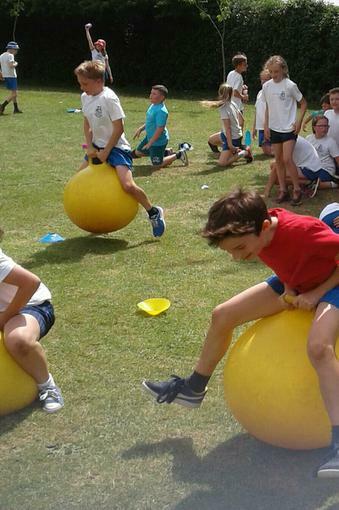 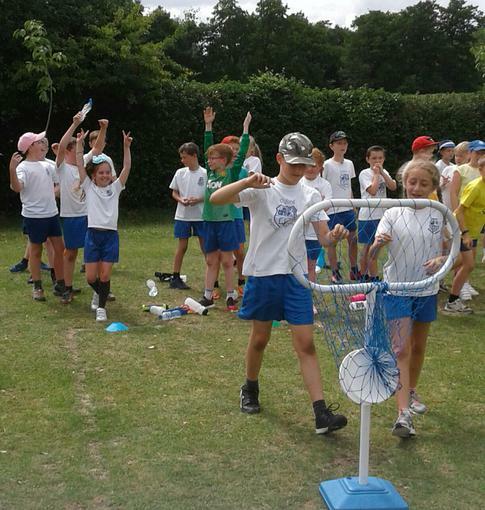 Perfect day for a Sports Day at Otford."